Undertaking the arduous task of booking air tickets in holiday season is nothing short of a battle. Do not worry and rely on Sri Balaji Tours & Travels to arrange flight tickets to anywhere globally. 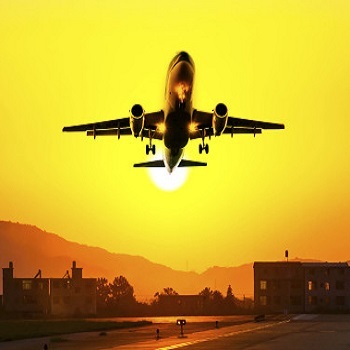 We are ranked among some of the most reputed tourist service providers that provide Airline Ticketing Services in Kharagpur, West Bengal. Our experts can make available air tickets well in advance and within your budget on desired dates. Even if you require tickets on short notice, contact us and we guarantee to find a quick and hassle free solution for you.